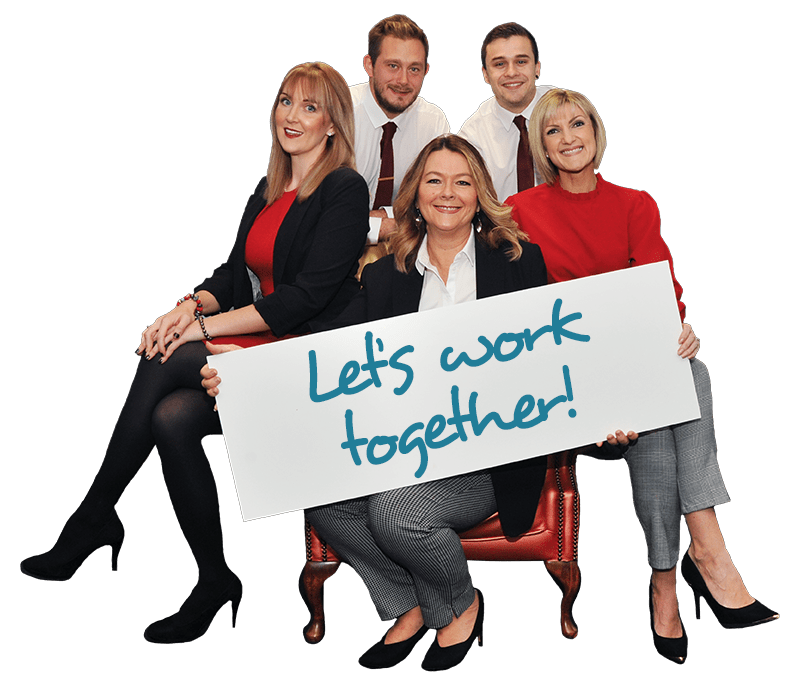 Passionate about the world of work, we have created a range of services that we believe can support our valued clients and small to medium-sized businesses looking to grow their teams. Our offerings are aimed to suit all budgets, expertise, resource requirements and time constraints. We understand that some employers may want some initial recruitment assistance when looking for a new permanent member of staff, but then want to go through the recruitment process themselves, and therefore, may opt for the Fixed Fee Service as their ideal starting point. Our 360° Service – which comes in two levels – offers the full recruitment package; an all-inclusive 360° service which provides employers with a unique and more tailored engagement. We care about the success of our clients and the candidates we place and we invest in the relationships with our clients to build long-term partnerships and trust. We are a recommended partner of ‘Make it York’. 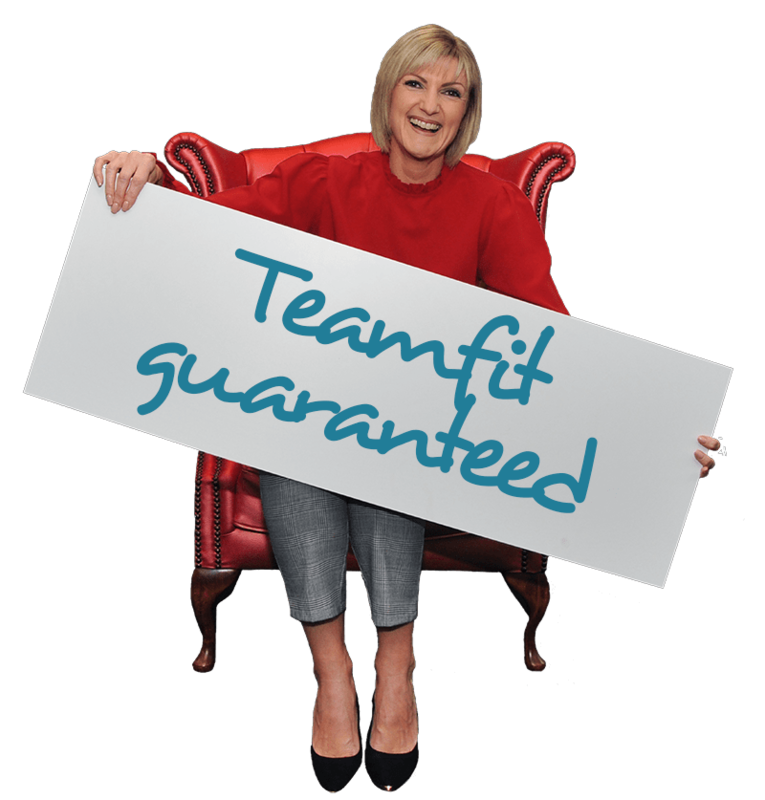 Why choose us over other recruitment agencies in York and North Yorkshire? There are so many different, and sometimes confusing, ways to find your new employee. Some are more effective than others but how do you know which is best? An abundance of job sites, network tools, recruitment agencies and social media platforms all claim to make the recruitment process ‘easier’. However the reality is that it is really hard to attract the right people. 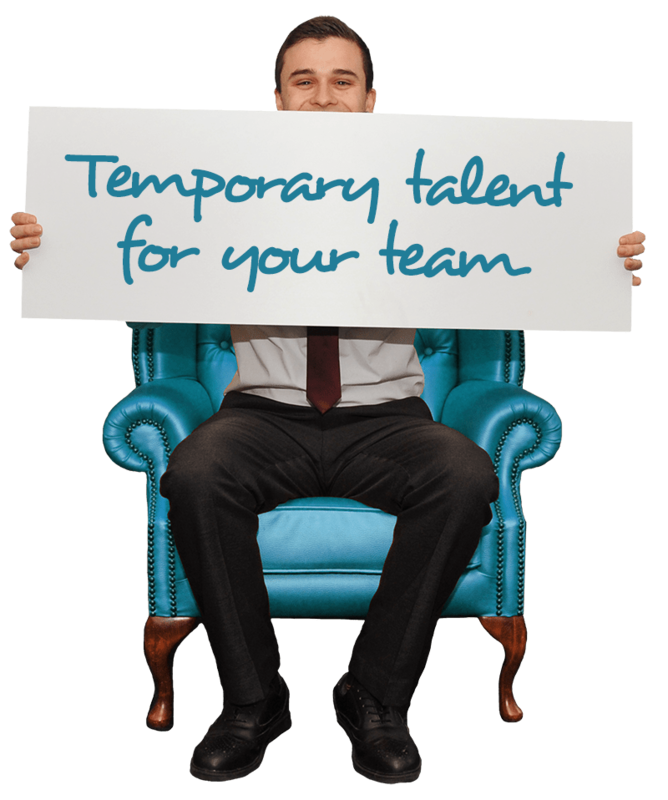 We are here to help ensure you get the best possible candidates in the most supportive way possible. Please see our recruitment options below. An entry-level service, we created this offering to support start-up or smaller businesses, looking to take on a new hire or even their first hire, where time and budget restraints may exist. 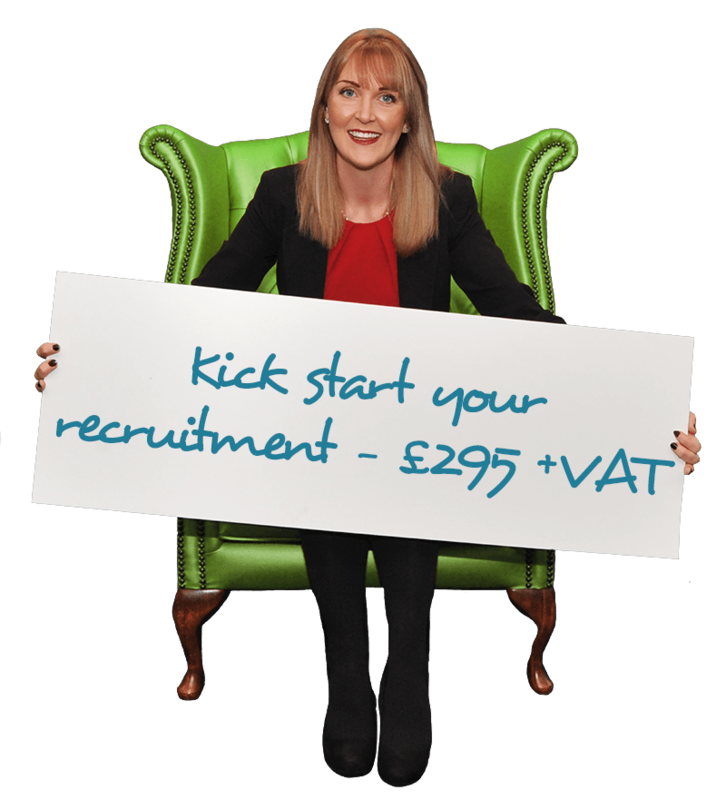 This service is also perfect for large organisations that are looking for an extra boost of applicants for volume recruiting. Utilise our expertise to support you in composing an advert for your role, placing this on the right UK job boards and gaining exposure for this opportunity across the relevant social media channels. We will then send you the applications for your perusal and selection, all for a one-off fixed fee. As an independent, local recruitment agency, committed to meeting every candidate looking for a new position, we are fortunate to meet brilliant talent. Not everyone is searching for a long-term career move or permanent position. Some are looking to earn a little extra over a holiday period, maintain their skills whilst taking care of family or because they want to explore the variety of opportunities available before taking that next step. For a busy business, managing through peak-times or losing a member of staff due to illness, annual leave or for parental responsibility for example, can put pressure on the rest of the team and affect the overall performance of the business. Introducing a temporary person to fill your gap, can be a welcome solution. A resource of local, qualified and enthusiastic candidates to choose from. To talk to us about your business and how we can help you, please do contact a member of our temporary team. In this 'war for talent', candidate demands and expectations are forever increasing, staying ahead and being able to compete for the best people is paramount. 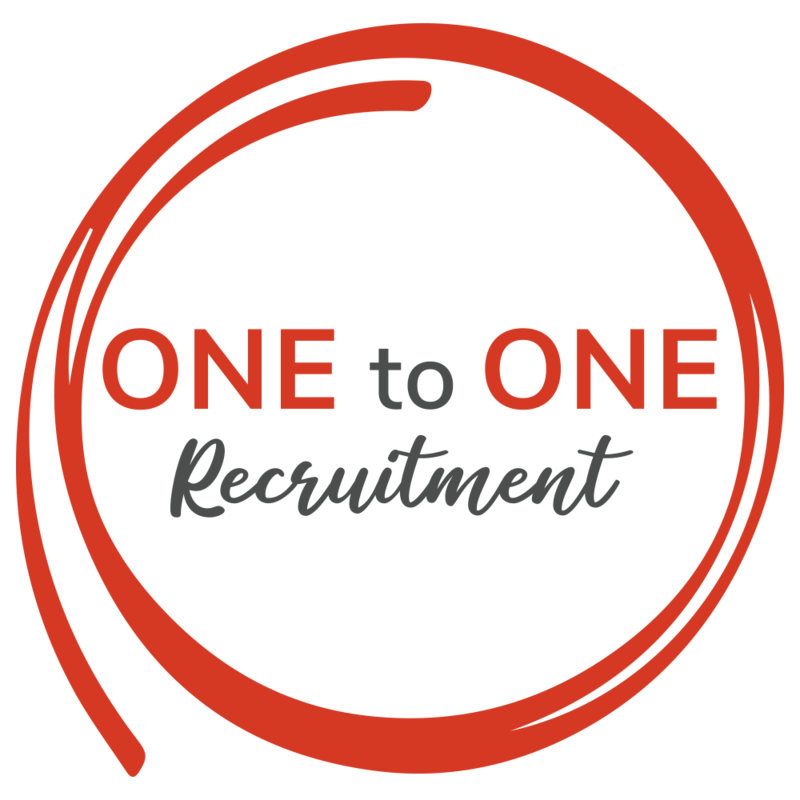 With One to One Recruitment, your company can move just as fast as the world of work does. We are committed to helping our clients hire the best talent for their skills, ability to deliver business goals and culture fit. We are committed to making Yorkshire the best place to work. Trusted by some of the region’s most successful businesses for personal, collaborative and effective recruitment expertise, we pride ourselves on creating long term placements, by tackling recruitment differently. We work as an extension of your business to understand your company strategy and plans for the future and spend time with you and your existing team. Our 360° permanent recruitment service offerings are designed to suit your specific businesses recruitment requirements, we can act as an extension to your in-house team or on behalf of your business. To talk to us about a new role within your business, please do call a member of our team.